Songwriter, guitarist and actor Steve Cropper and Neal James. 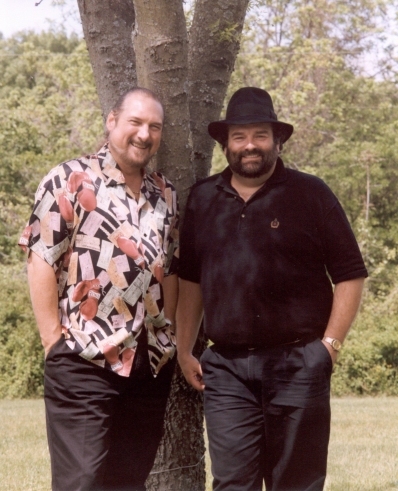 Steve Cropper had starring roles in the movies THE BLUES BROTHERS and BLUES BROTHERS 2000. Steve Cropper songs include Soul Man, Sittin' on the Dock of the Bay, In The Midnight Hour and Knock on Wood.